Instagram Stories are used by over 400 million people. Every single day. Worldwide. Sounds like it has a lot of potential, doesn’t it? And making stories is a blast too. Adding all those gifs and funny stickers to a short video or quick pic. And let’s be honest; each of us can make one. But how do you make the most out of this easy marketing tool? How can it help you achieve your business goals? Let’s break it down! 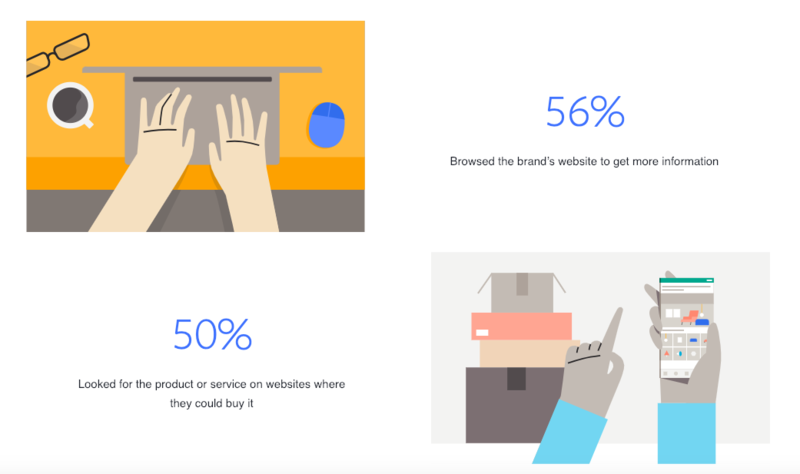 About 1 in 2 people surveyed who use stories said stories have strengthened their relationships with brands, and many indicated that stories propel them through the purchase process. That’s why adding a link in Stories [‘swipe up’, more info below] is so important – to shorten the user journey in the purchasing process. This is also a clear sign that setting paid campaigns is beneficial for businesses. We can see that Stories have an actual impact on user behaviours. Which features can enrich our Stories? Time for more practical stuff. Let’s look at how we can use Stories to build our audience. There are a few features which are especially helpful; they were specifically made to be! What we won’t discuss here is how to create a Story from scratch (If you don’t know how, we’ve already discussed it here and here). We’ll focus on how to take advantage of specific features. Poll is a great way to get quick feedback from users whether they prefer option “A” or “B” etc. It’s a simple way to ask a question a receive quick feedback. Question sticker can be used if you want complex feedback, recommendations, and opinions from users. They are more than willing to share their thoughts. Question sticker can be replaced with Direct Messages (DMs). But with question sticker, you’ll have all user replies in one place, which makes it much easier to read and analyze. Question stickers are also available with Live. Say bye to the messy comments section. Emoji slider – a super easy way to hear the average user’s opinion on a topic. They require less dedication than writing a reply and are very popular among users. Seriously, the really like the emoji slider. It‘s immediate and makes them feel impactful and appreciated. Location sticker. When you run an event or want to reach users in a specific location, you’ll want to use location stickers. There’s a high chance that when you use this sticker your Story will be featured in the feed of the tagged location (such as your city’s feed). Countdown sticker is a great way to inform users about new products, sales, or event registrations. And there’s more: when users tap the sticker, they’ll get a notification when the countdown is over. Meaning they can quickly sign up for the event when the time comes! Hashtag sticker. It’s just like the location sticker. When you add a hashtag, users who are looking for it can potentially see your Story in the search. Mention sticker. With a mention sticker, you inform a specific user that you have tagged them in your Story. If they want, they can easily share your Story to theirs afterwards. Remember that both hashtags and mentions (tagging other accounts) can be added as text, with the appropriate “#” or “@” sign next to them. Remember that they’re active only when this specific hashtag or mention is underlined. Make sure to always check twice. We won’t go over filters and all the other stickers (e.g. seasonal ones) because the visual aspect of your Stories is all on you. 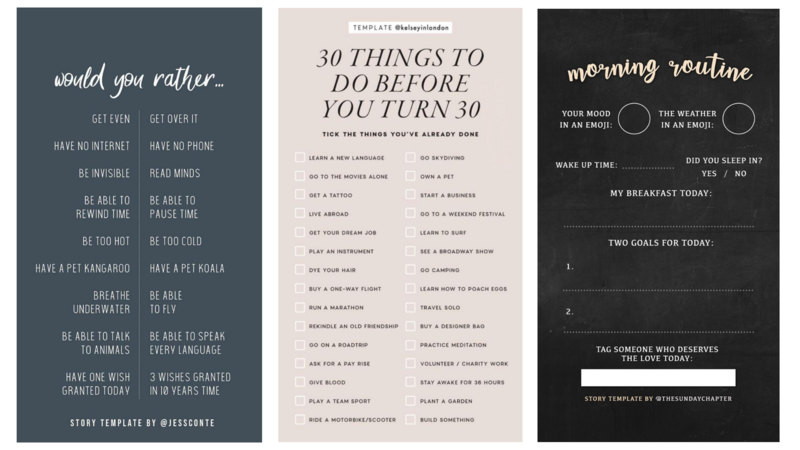 You aren’t the only one using these templates. Users don’t like seeing the same template posted by 5 different accounts. It’s better to get inspired by them and adjust them to your needs. Your brand’s communication has to be cohesive. That means you can’t use several different Canva templates: today green and orange, tomorrow black with white. It’s not a good look. You also can’t mix templates, designs, and presets from Unfold, Hype Type, Canva, or any other tool. It looks tacky and unprofessional. How can any business use Instagram Stories? Time for more practice. What can each (and every) brand post to Stories? Video tutorials – Show users how to use your product and encourage them to try it. In some cases, you don’t even have to present your product directly. If you have a clothing brand, you can make a fun DIY video with any clothes similar to yours. Sneak peaks of new collections, collaborations, interviews, products, upcoming content – tease them a little! Behind the scene situations, e.g. filming a commercial or preparing a campaign. Exclusive offers or news – Your Instagram community will feel special, unique, and taken care of. Showing the human side of your brand. Do you take part in business runs? Charity actions? Have an integration trip? Share it with the crowd (briefly!). Share user generated content – Instagram users love to be appreciated! Once they tag you in their Story, you can add it to your Story too. 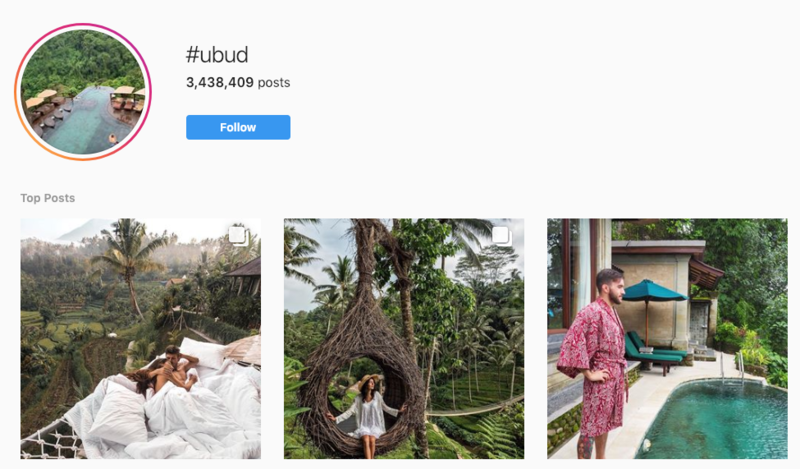 Run takeovers – If an influencer or celebrity is popular among your Instagram community, invite her/him to take over your brand’s Instagram account. Hosting a Q&A. For example, host one with a relevant expert (You can even make it exclusive to your Instagram community. Pick the right person and it’ll be exceptionally valuable). Go live and chat about a topic or answer some frequent questions. Share some news or things you are exceptionally proud of. Set ads (yes, it’s also possible with Stories). 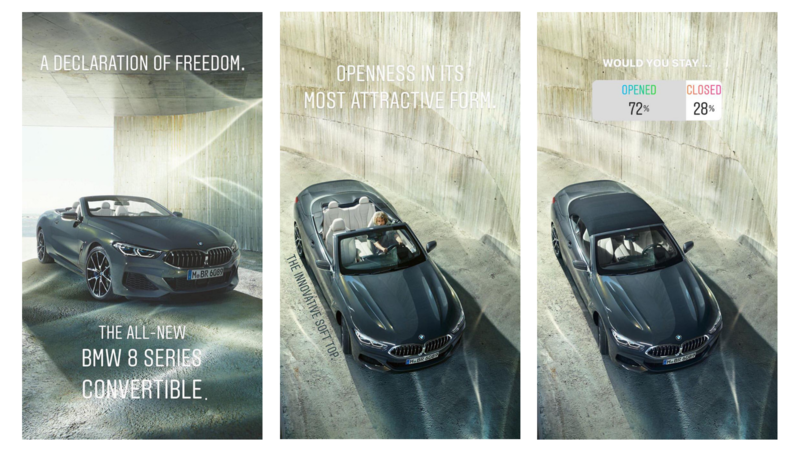 People who already follow brands like BMW are, without a doubt, huge fans. That means they want to consume content from them, including products. It’s a bit different if you’re an influencer. If that’s the case, users will dislike direct promotion through ads. They would rather hear your personal opinion and recommendations based on your own experience. All we’ve discussed above is confirmed by research done by Facebook. When it comes to Stories, users value the inspiration and motivation they get from them, as well as the personal touch, new information, and news. You know what can be posted. You know, more or less, how to present your ideas. What else should you keep in mind? A few things we like to call the golden rules of Stories creation. Visit your website – whether it’s with a #linkinbio hashtag or the ‘Swipe up’ feature. Reply to your Story with a Direct Message [DM]. React to a specific sticker you added: emoji slider, poll, question. Look up the details of any products tagged in your Story – if you tag it, of course. In your Instagram Stories settings, remember to activate the ‘Allow sharing’ option. Users will then be able to send your Story to other users via Direct Message. It’s a super easy way to increase your reach! Another great idea is creating seasonal boards that are easily shareable on Stories. Their years of splendour might have come to an end but they’re still great for connecting with your community and reaching new people. Let’s quickly sum up the latest Instagram Stories features and improvements. 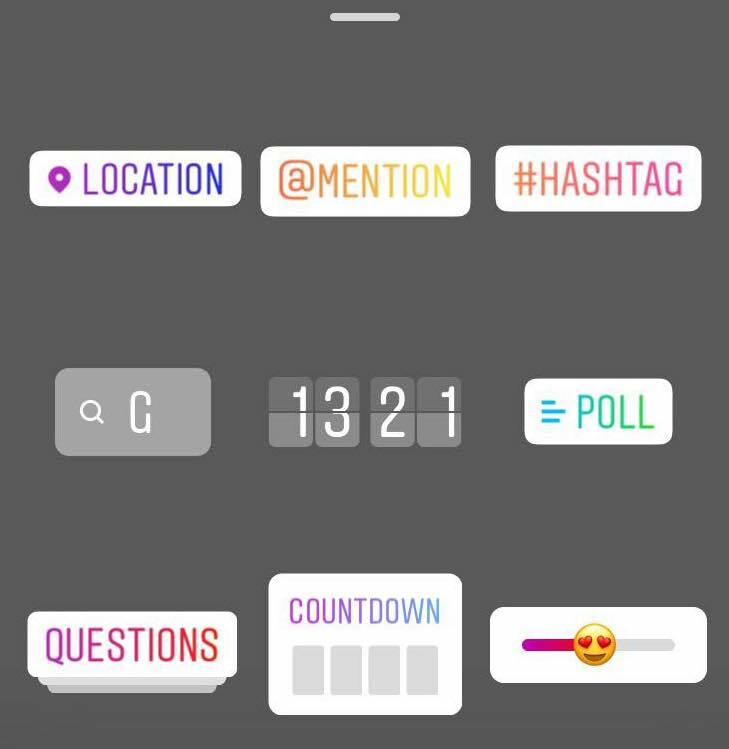 Countdown sticker, poll, question sticker, emoji slider – what are they all for? Simple: the goal of each of them is to establish real relations between users. It all happens for a reason. Instagram itself values such interactions between users. All the features it introduces are dedicated to bringing influencers and brands closer to their followers. Remember that when making your Stories. These features aren’t here just for fun. Of course, don’t use them too much. One CTA [call to action] is enough. Even a simple question like ‘What do you think?’ will work. But your followers activity is not enough. You have to interact with them too. Instagram’s algorithm knows whether you’re replying to DMs or not. It’s an easy way to make yourself appear better to the algorithm. The more engaged users are, the higher the chances they’ll trust you, buy your product, and recommend you to others. People are more willing to revisit your Stories if you post something inspiring. The study we mentioned at the very beginning says the same thing. But first, consider yourself for a minute. What do you enjoy seeing? What type of content gives you a kick? Motivational quotes, any kind of inspiration, is what works on Instagram. It’s a great place to meet new people and develop interests and skills. Brands that want to stand out from the crowd and win over user hearts need to understand this fact. This kind of content shouldn’t be random. Make it a routine so people will know they can always come to you for it. We all know Instagram Stories expire after 24 hours. … but they don’t have to! You’re bringing something valuable to the table through effort and hard work. So why should it stay gone forever? It’s impossible for everyone to see your Story over these 24 hours and new followers are always in the process of getting to know you. That’s why Highlights were created. Don’t add every Story to your Highlights. Focus instead on keeping the stuff that you or your audience values. Treat Highlights as your showcase. This will show users the content and quality they can expect from you as soon as they enter your profile. Why should we care so much about Stories? Stories are just another way in which you can express yourself, present your product/service, offers, and expand your reach. Since Instagram is all about visual appeal, everything you create and post should be high-quality. If you posted an ugly photo of a sweater you’re selling and it didn’t fit the model, would anyone feel encouraged to buy it? And don’t forget that Stories aren’t targeted at just your current audience. They are also a great way to gain new followers. If someone sees your posts just once, it should be enough to convince them to stick around. There’s one more issue to address. When your Story becomes popular, both among your audience and to Instagram, it might be featured on the Explore Page. What does that mean? It means reaching plenty of new people and expanding your audience. Remember that the Explore Page is personalized and tailored to the interests of each user (based on their likes and comments etc). 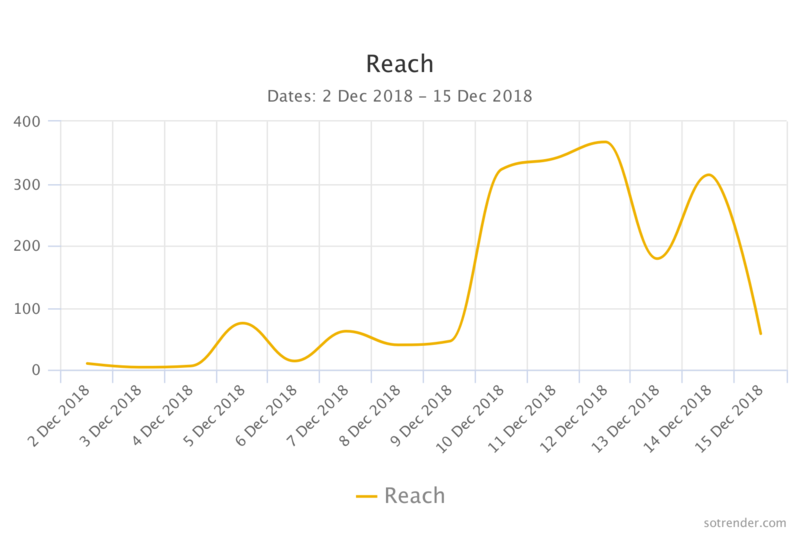 So not only are you reaching new people but you’re also reaching people interested in the exact content you just posted. How will you know whether or not your Stories are interesting if you don’t analyze them? Don’t you want to know which pieces of content your users like best? Unfortunately, Instagram Insights offers limited options when it comes to analyzing them. To monitor each Story, you have to open it and swipe up to see the stats. Sounds tedious, right? It is, especially if you take Stories seriously and add them regularly. You simply won’t have time to analyze every single one of them. That’s why social media analytical tools are introducing Instagram Stories analysis. Marketers need all the help they can get. Start by monitoring your brand’s activities. How much do you post? How often do you add a Story? Are you satisfied with these numbers or do you need to put in more effort? If you don’t want your audience to forget you, add at least one post or Story a day. Relationships and trust are things you have to build and Instagram is no exception. Once you know how much to post, you need to know whether the content your posting is making a difference. 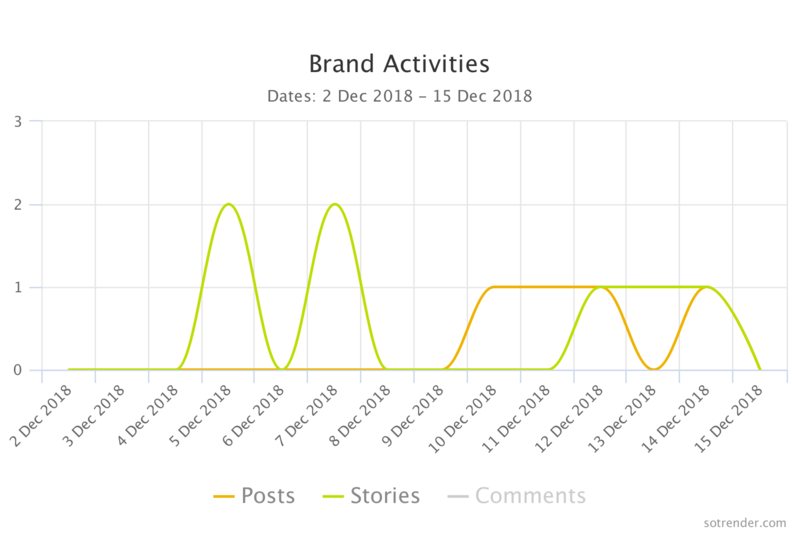 Are users more active under your content when you post more regularly? And are you effective when it comes to adding location or hashtag stickers to your Stories? This should result in increased reach and impressions. 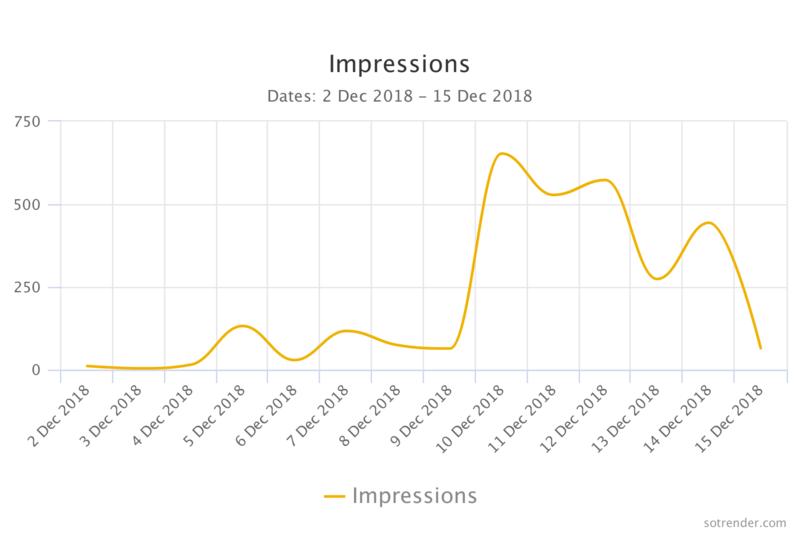 If your number of impressions is much higher than your reach, it means users were returning to content they’ve already seen. This applies to Stories as well as to regular posts. To understand user preferences in depth, analyze each Story one by one. 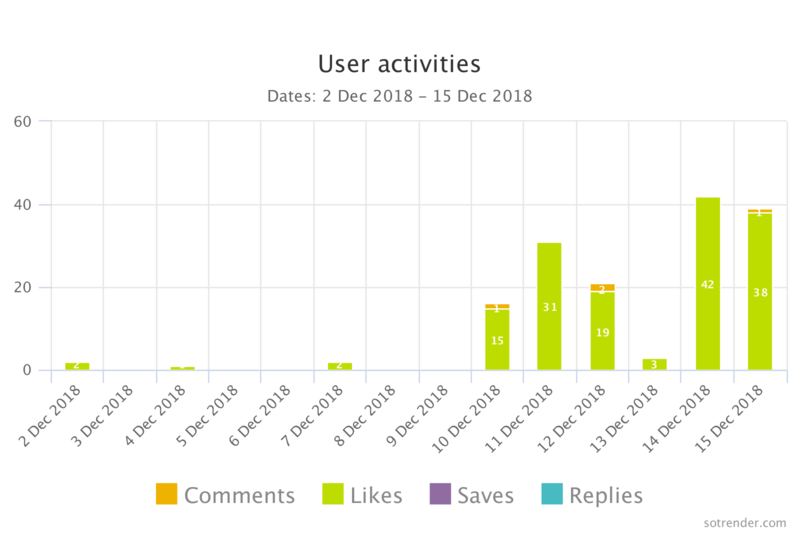 With Sotrender, you can monitor your best Stories over a given period of time and check your basic stats. 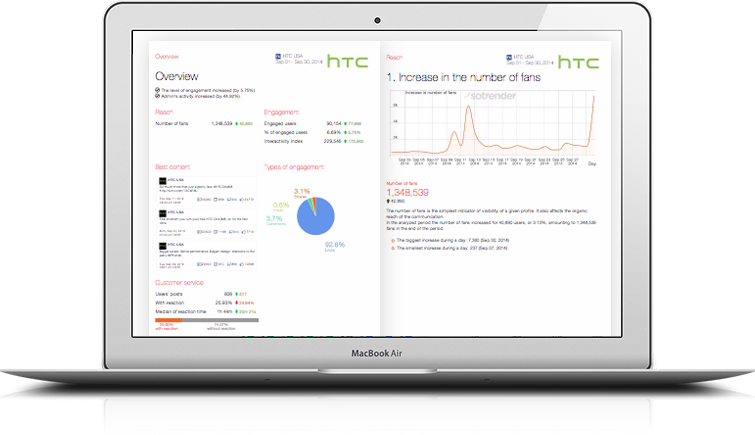 When analyzing your stats, focus on checking reach, impressions, and replies. It’s a question we’ve all asked at some point or another. So let’s answer it briefly. What if you don’t have highlights, or these stickers, or those latest features within Stories, or Instagram in general? Well, there isn’t much you can do about it. Once a specific feature is officially released, not every account receives it at the exact same time. Everyone has to wait their turn. Just make sure you always have the latest version of the app. So don’t be surprised if one account you have has every feature while another account is missing a few. How does it all look in practice? What does she have to say from her years of experience? Nowadays I think that Instastories are one of the most interesting marketing tools available on the market. As it „ate” (and is still eating!) Snapchat and added many functionalities, it became the perfect channel or tool for brands and internet creators alike – I found myself swapping Friday party nights for InstaStories from my favorite creators. What is more – because of its simplicity and the fact that you don’t have to possess any serious video editing skills nor have video editing software, InstaStories bandwagon was jumped onto by creators that would never even consider joining youtube. The key things you have to have (apart from a smartphone) is authenticity and a good plan – but those two things are also essential when it comes to other marketing platforms. While Youtube still might rule video and be the number 1 platform for many types of creators (both commercial and private), for me it still has this wall between the user and the videomaker (although many youtubers can tear it down), while InstaStory is plain and simple and almost demands interaction. With our Instastories on Evenea’s IS (which are mostly about the events that are organised through our platform), we get very warm feedback – both from the people who we Instastory about and from the audience. To us, at Evenea 2019 is a year where Insta Story might be more important than the Insta feed itself. The other example is Sinsay where every week we prepare Sinsay Haul, where the host (Jaśmina Sołtysiak from Sinsay’s marketing department) shows various clothes and accessories. Haul is a hit with the audience and they send in requests, various questions and things that make you really think that Sinsay is a love brand! Stories are booming. Whether you’re a fan or not, they’re definitely worth giving a shot. Doing something unconventional, inspiring, and valuable might just bring the results you’re looking for.